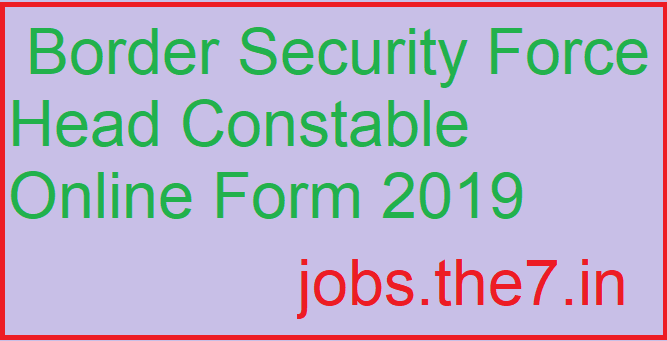 Government Jobs, Sarkari Naukri, Sarkari Result, Admissions, Rojgar, Exams Alerts. 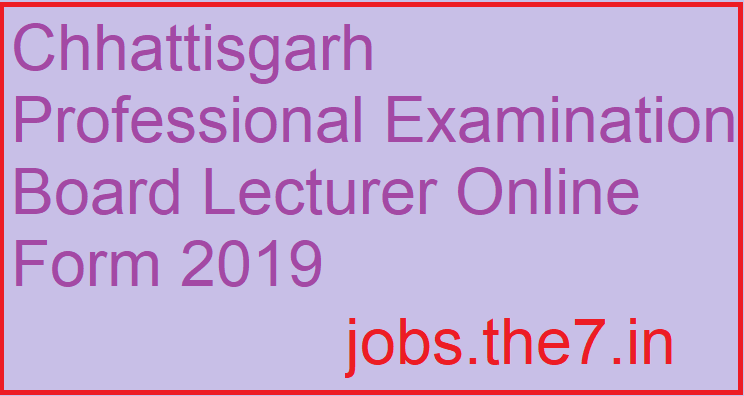 Chhattisgarh Professional Examination Board Released the CG Vyapam Teacher Recruitment 2019 Notification to fill up the 14,580 Latest Vacancies of Assistant Teacher, Lecturer, Teacher & Exercise Teachers. 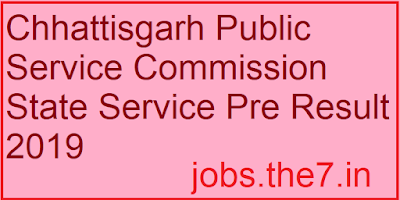 Aspirants who are looking for the Chhattisgarh Jobs; they can apply for this CG Vyapam Vacancy 2019 before the Last Date. Must have valid GATE 2019 Score. Apply for 200 Executive Trainee, Apprentice & Other jobs in NPCIL Careers. Interested candidates can apply for NPCIL link. Candidates who have passed their 10+2 (Intermediate) Level of examination from any recognized board of India along with having DCA/Higher Diploma/Certificate/Technical Degree in CS/IT will be eligible for this post. 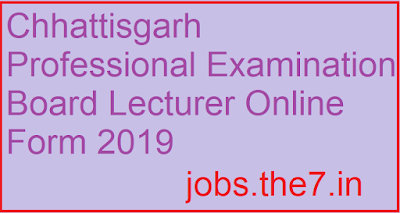 Candidates can apply through link provided below or they can also apply through official site of the Patna HC before 08/May/2019. आवेदन करने के लिए यहां क्लिक करें. ऑफिशिलय वेबसाइट पर जाने के लिए यहां क्लिक करें. 1. In order to download their Assam CEE Admission Admit Card candidates need to go to the important link section provided below. 2. After getting the link candidates need to click it for downloading their Assam CEE Admission Admit Card. 4. After providing their details appropriately candidates will be able to download the Assam CEE Admission Admit Card. 5. Candidates can also download their Assam CEE Admission Admit Card from official site of the Assam CEE. Assam Science & Technology University i.e. ASTU has invited applications for the Engineering course Admission in the Assam State authorized colleges or the upcoming session. This is called as Assam Combined Entrance Examination; 2019.Online registration process is done; now it is signaled from Assam CEE that examination will be conducted on 28/April/2019 in Offline Mode. It is hereby informed that Assam CEE Examination will be held on 28/April/2019 on various centers. Exam will be in Morning shift. 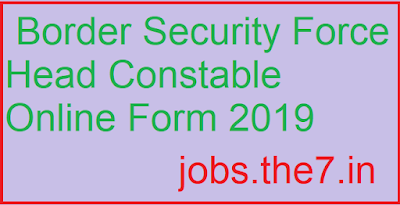 By providing their valid credentials candidates will be able to download their Assam CEE ,2019 Admit Card. Candidates are suggested to be on/before time on examination.